KATHMANDU, Oct 05: Helicopter operators have separated themselves from Airline Operators Association of Nepal (AOAN) and have established their own association. 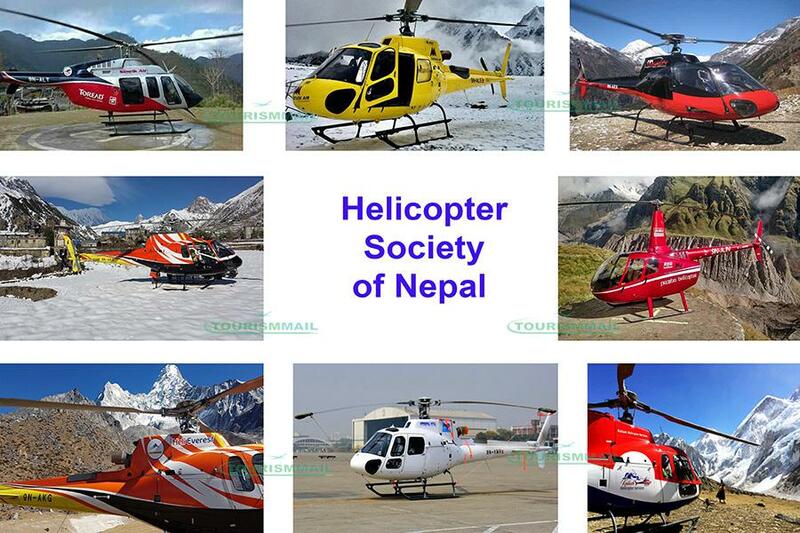 Due to the lack of initiation from AOAN to resolve fake rescue case, the helicopter operators have decided to establish new association ‘Helicopter Society of Nepal’. Rameshwor Thapa of Simrik Air has been appointed as Chairman of the association who had recently resigned from AOAN. Helicopter operators have stated that government did not investigate thoroughly about the case and wrongly accused helicopter companies in the involvement of the case. They also blamed AOAN for not taking the issue seriously and try to resolve it thus they separated themselves from AOAN. The association has elected Ang Tshering Sherpa of Air Dynasty as senior vice chairman, Satish Prasad Pradhan of Manang air as vice chairman, Yograj Kandel of Heli Everest as general secretary, Pratap Jung Pandey of Kailash Helicopter as treasurer and Binod Thakali of Prabhu helicopter, Anil Manandher of Shree airlines, Nimaniru Sherpa of Altitude helicopter as members. Among 10 helicopter companies, Mountain and Summit (previously fishtail) helicopter are left to be affiliated to the new association.